Corner lot home with beautiful landscaping. This home has 2 bedrooms and 2 bathrooms, spacious living room, and a separate family room. The kitchen has stainless steel appliances: refrigerator, dishwasher, range, and hood vent. The master bathroom has a sunken tub with his and her sinks. A separate laundry room with washer and dryer included. Bonus screen for extra storage space. Rent only $801. 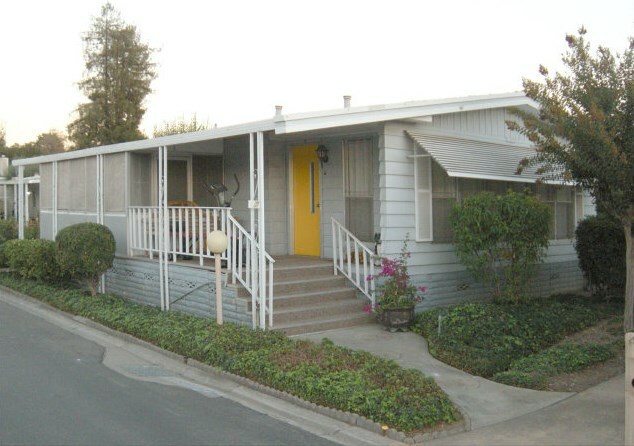 5450 Monterey Rd 97, San Jose, CA 95111 (MLS# 81437977) is a Mobile/Floating Home property that was sold at $87,000 on January 13, 2015. Want to learn more about 5450 Monterey Rd 97? 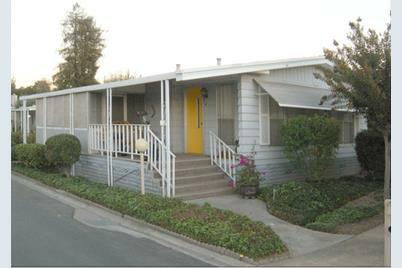 Do you have questions about finding other Mobile/Floating Home real estate for sale in San Jose? You can browse all San Jose real estate or contact a Coldwell Banker agent to request more information.